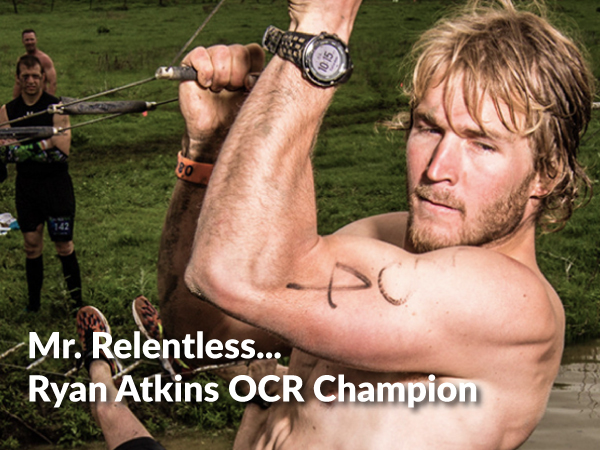 Ryan Atkins is the winningest athlete in the sport of Obstacle Racing today. It seems as if no course or competitor thus far has been able to undue his success. Ryan and Richard Diaz fields some questions from friends on social media and wrap up by discussing what it might take for someone like Hunter McIntyre to beat him at the Spartan World Championship and his team plans for Worlds Toughest Mudder. If you are a fan of Ryan Atkins, you don’t want to miss this episode.